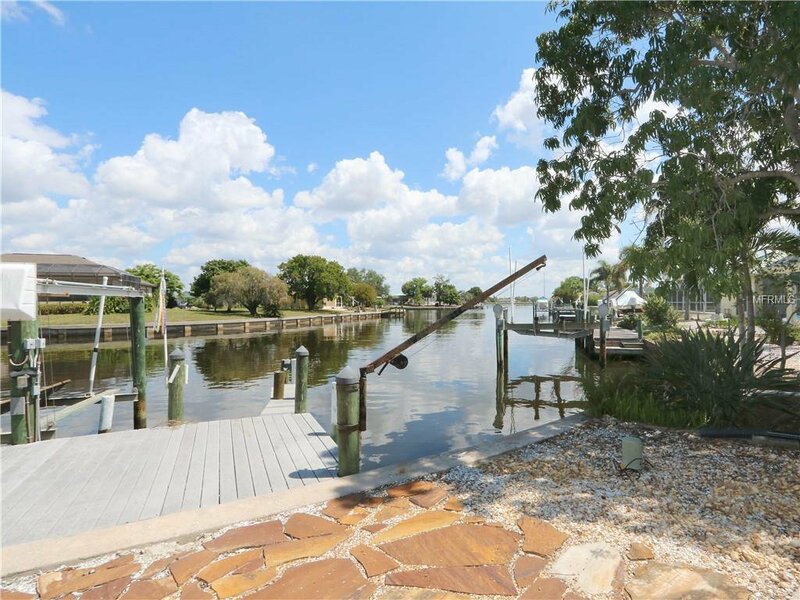 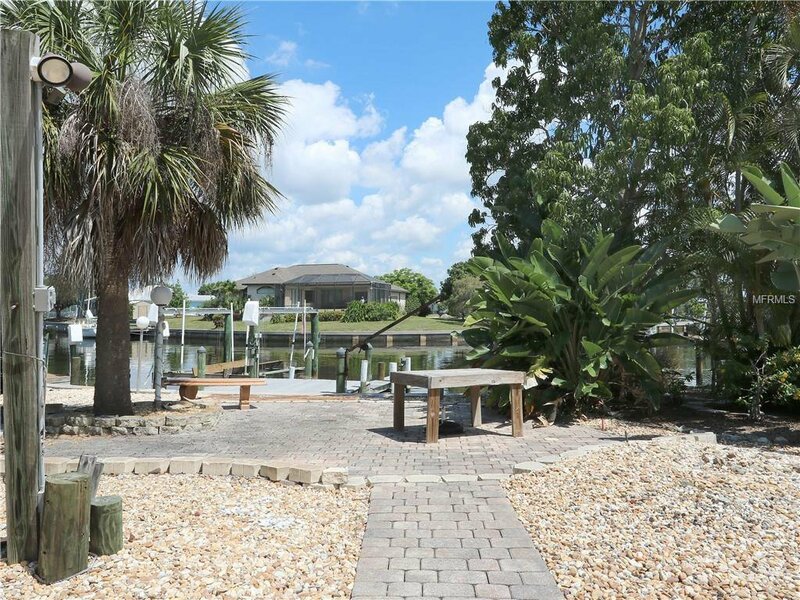 WATERFRONT HOME W/NEW ROOF, TREX DOCK & SAILBOAT ACCESS! 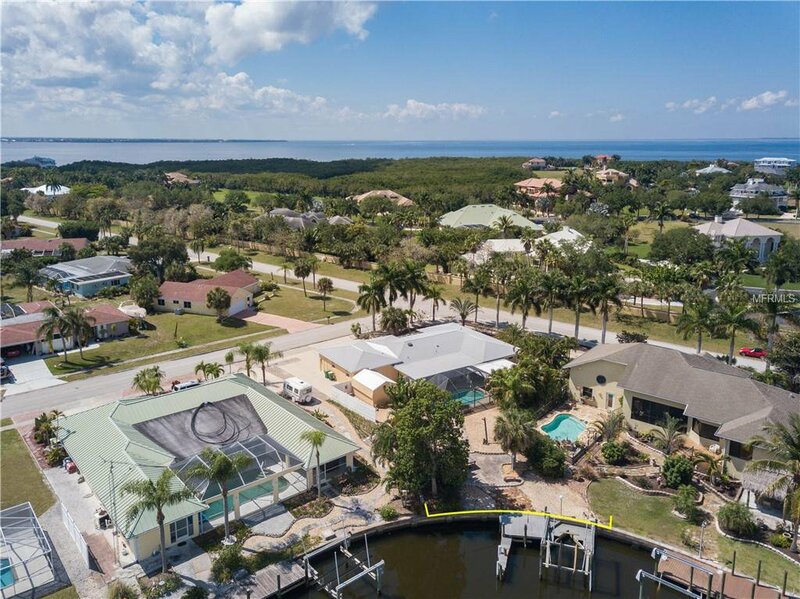 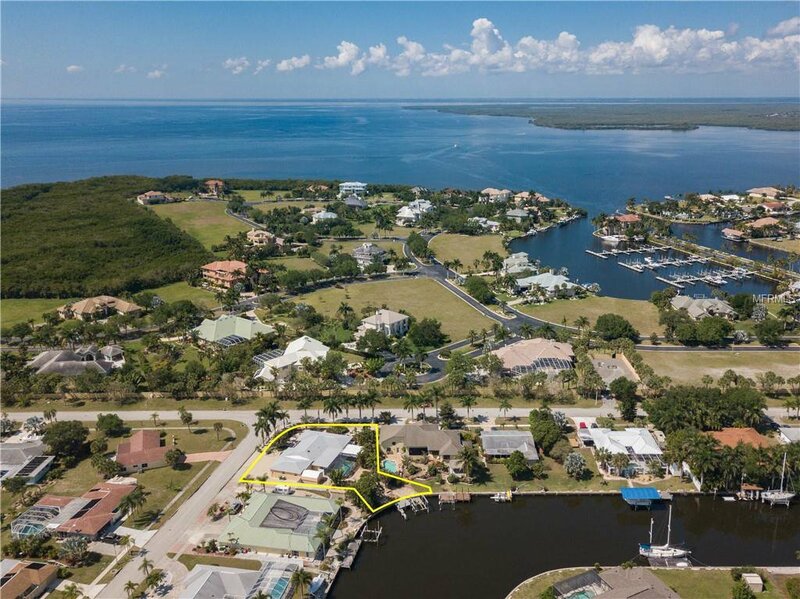 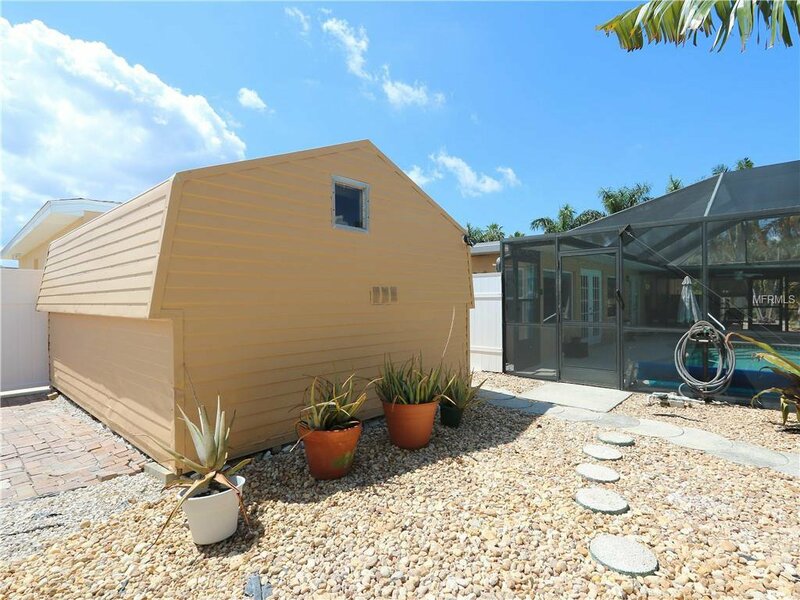 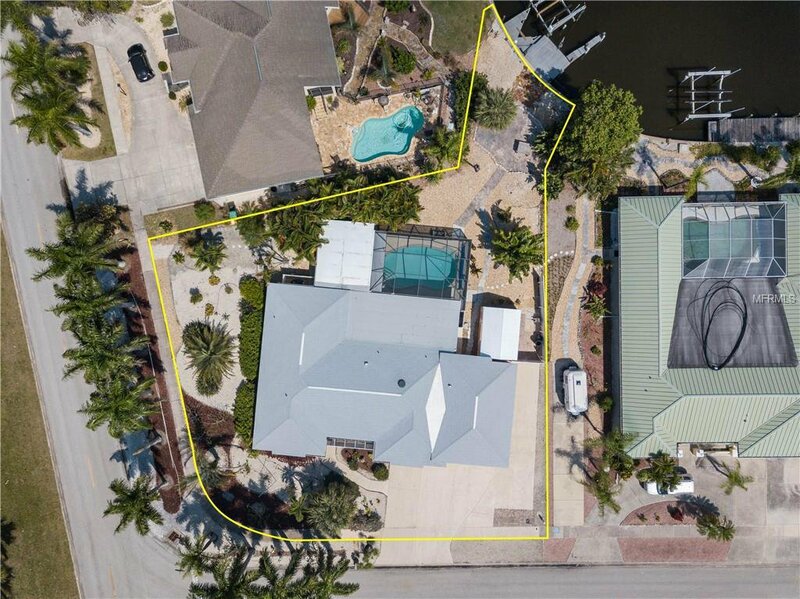 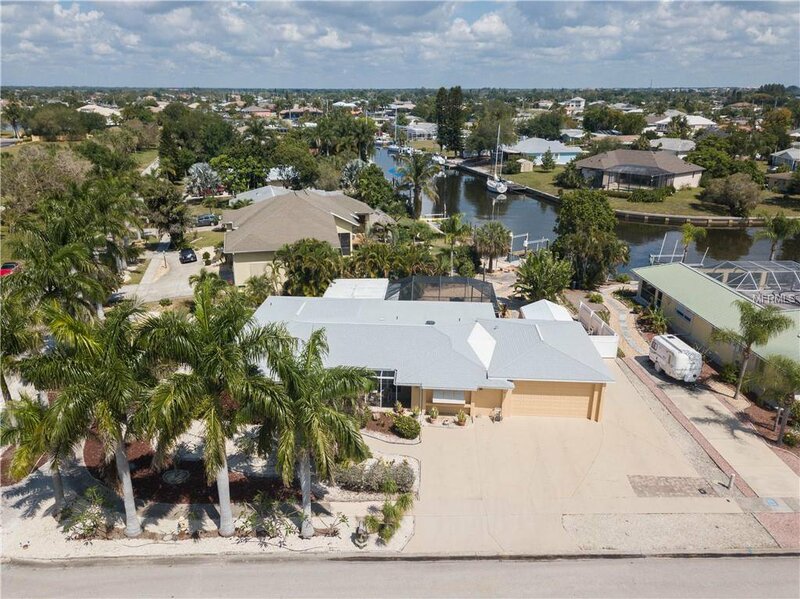 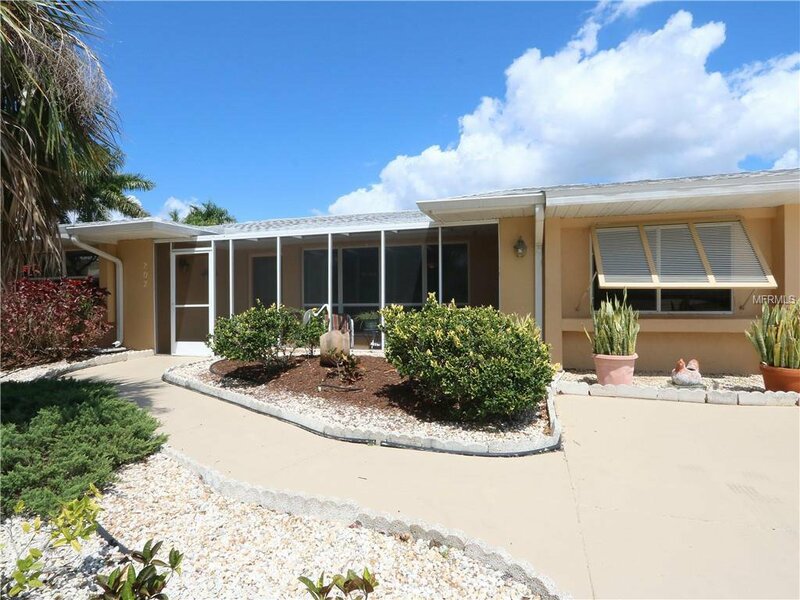 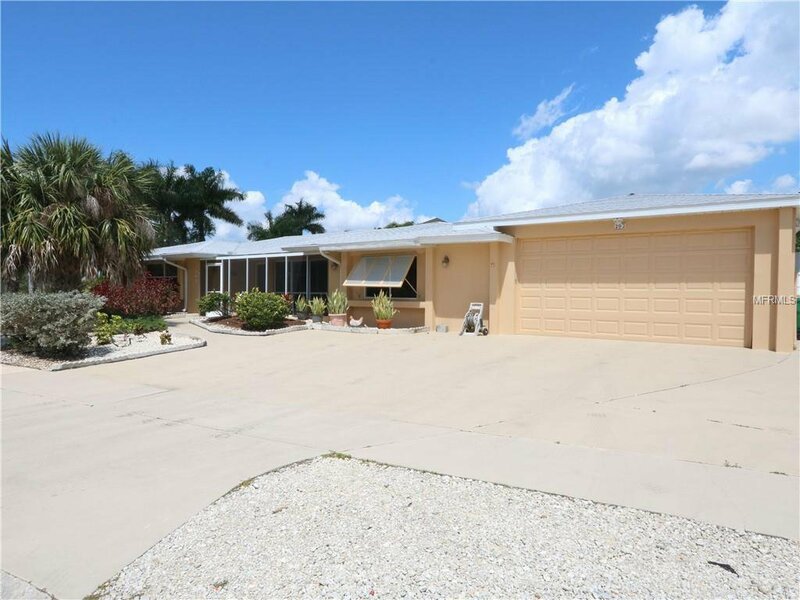 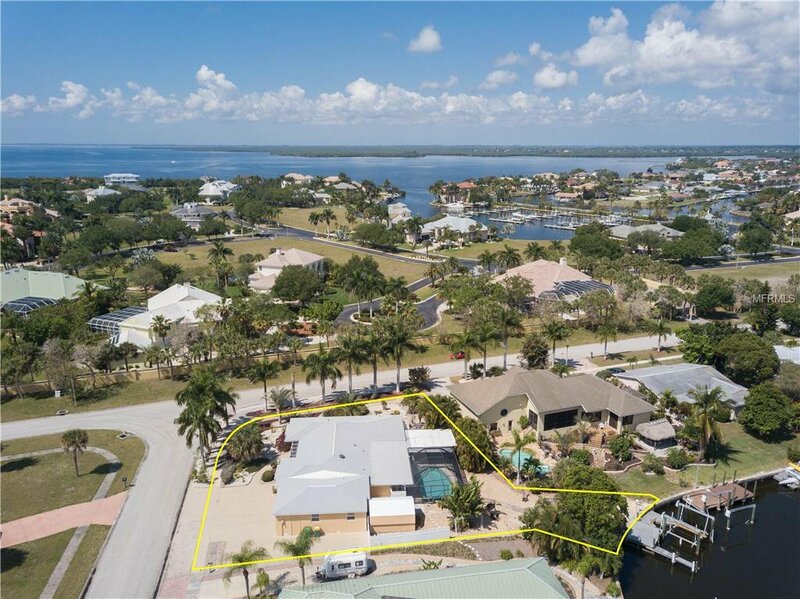 Move-in ready, 3 bed/2 bath home on a corner lot w/45ft of seawall, quick sailboat access to Charlotte Harbor & located on one of the few streets in the area w/underground utilities. 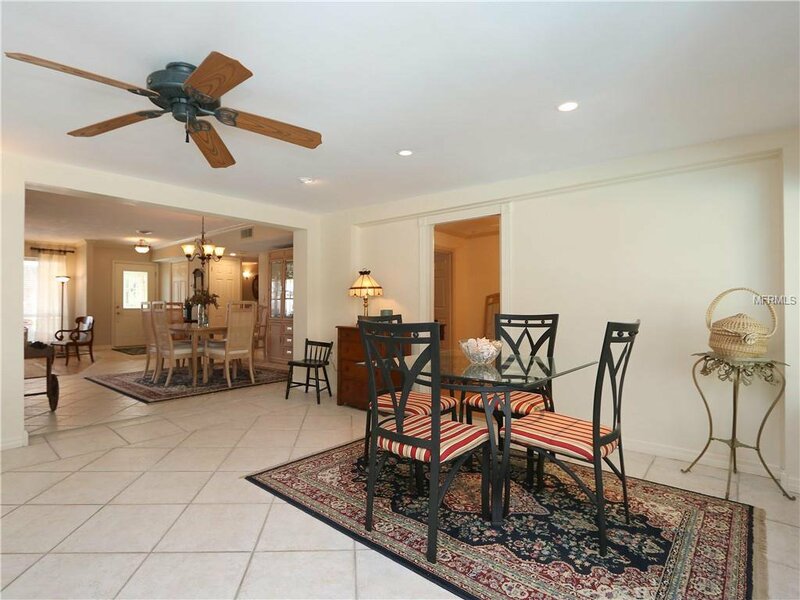 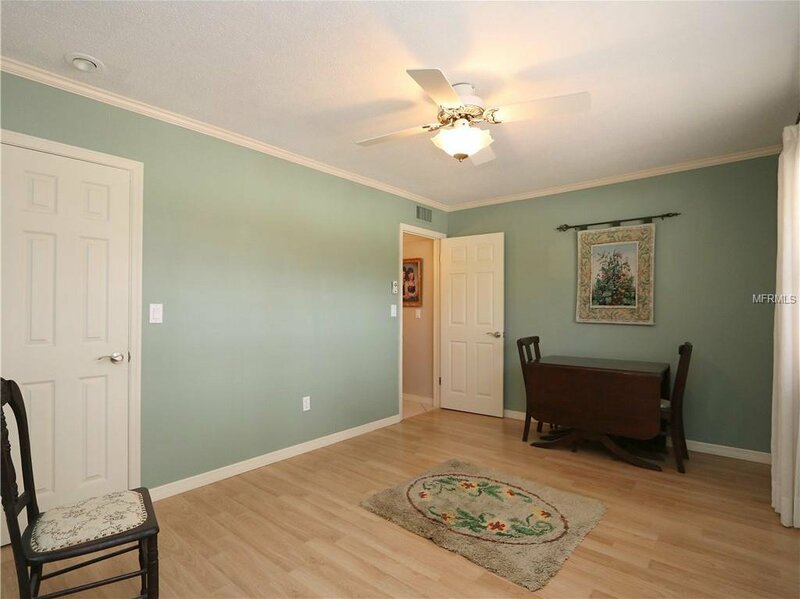 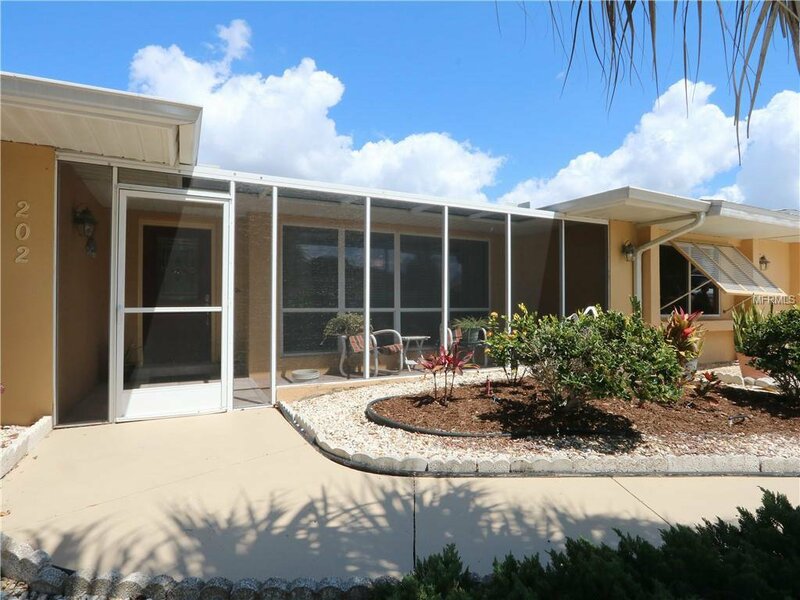 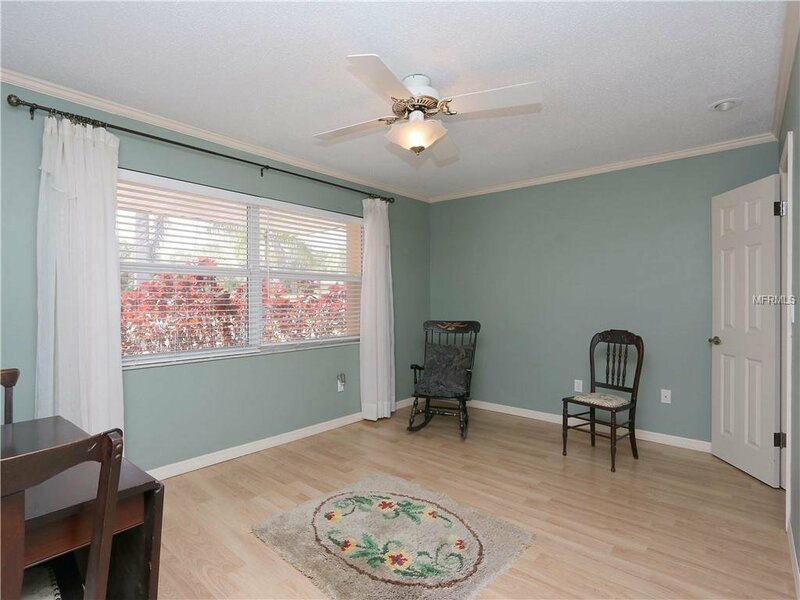 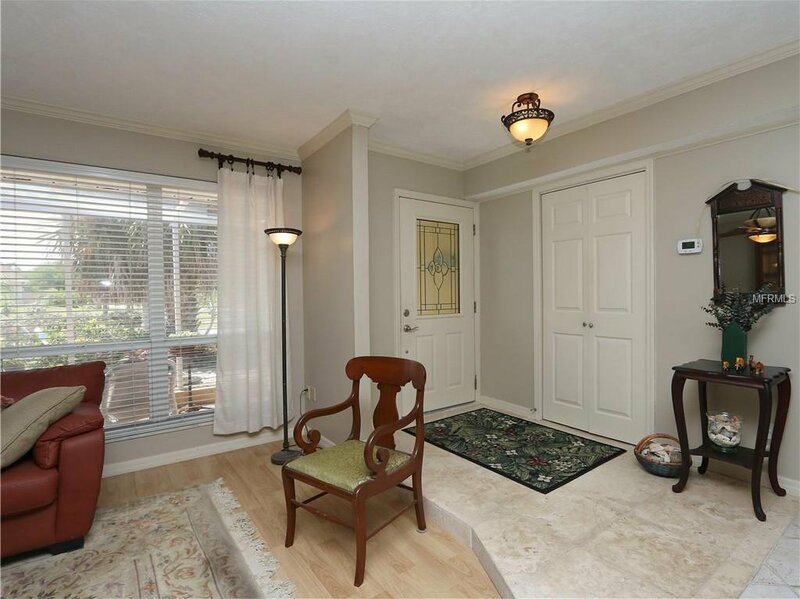 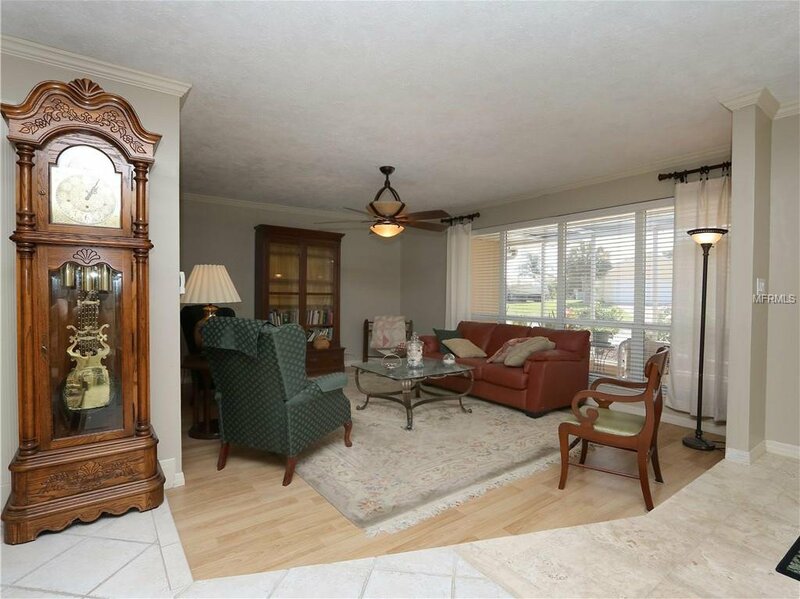 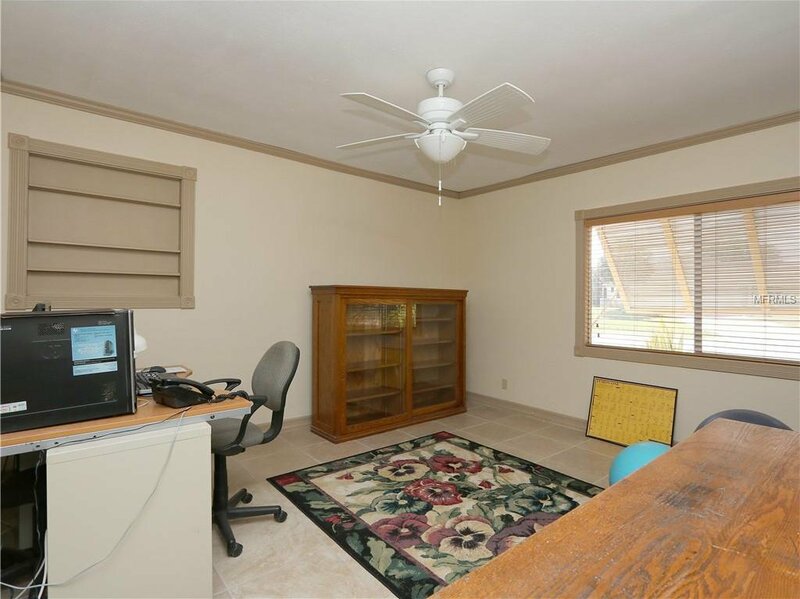 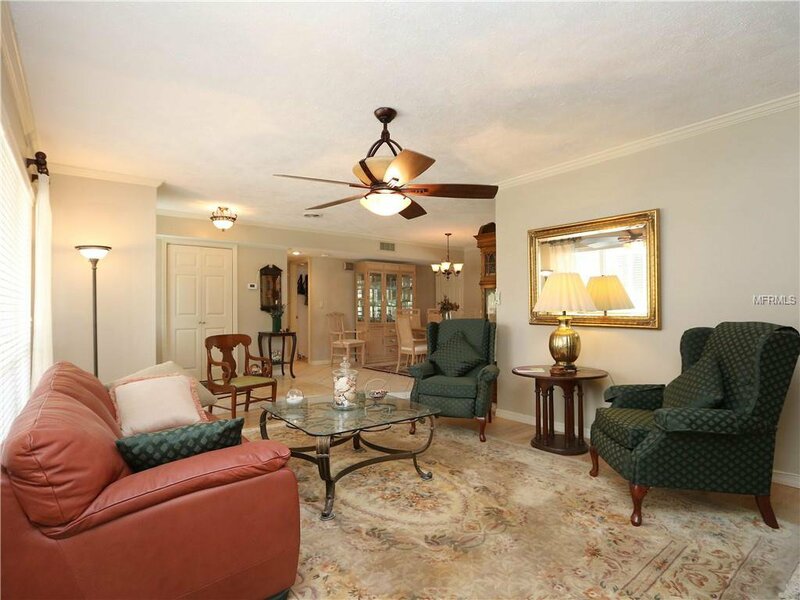 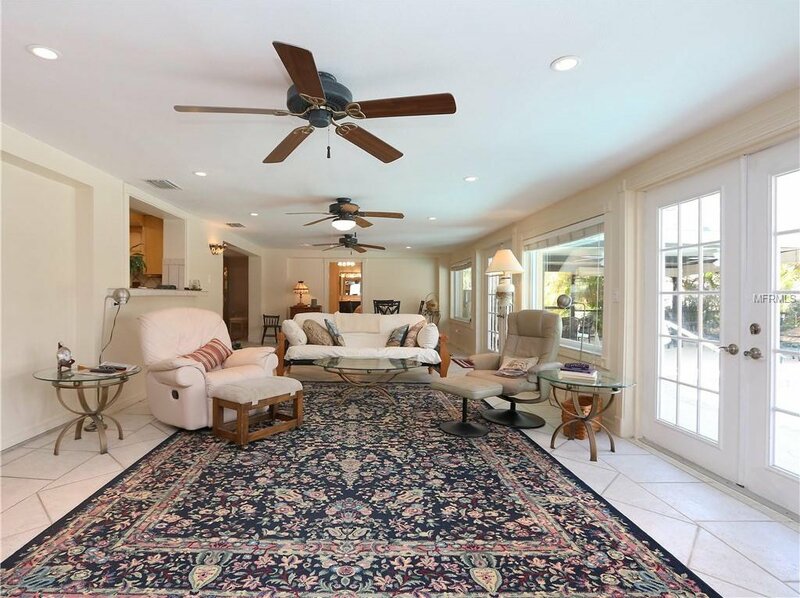 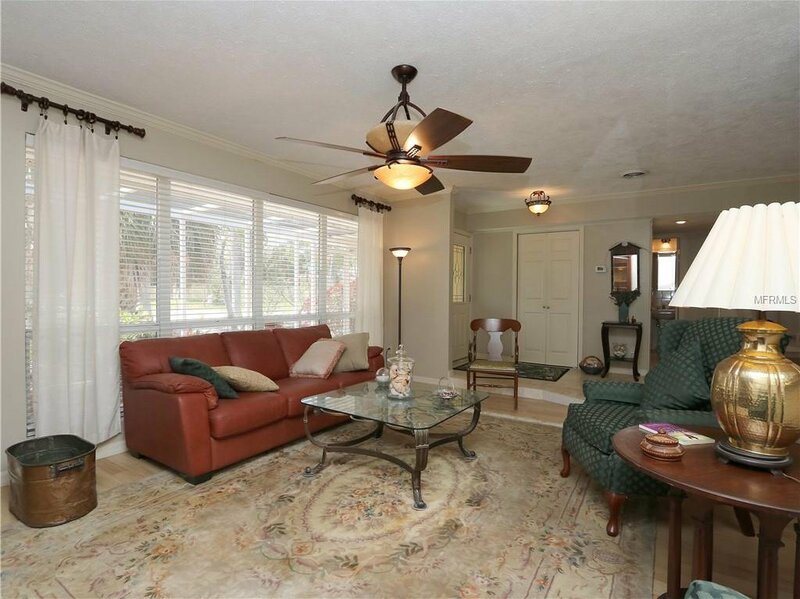 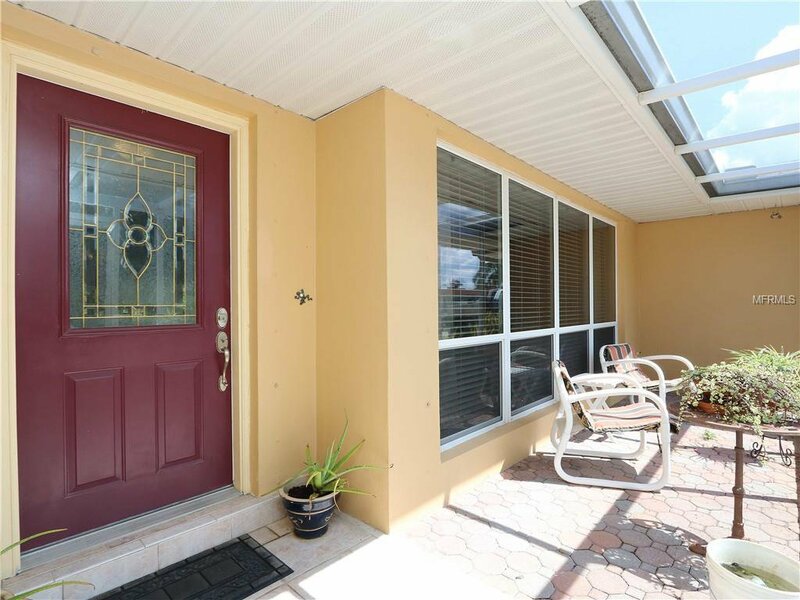 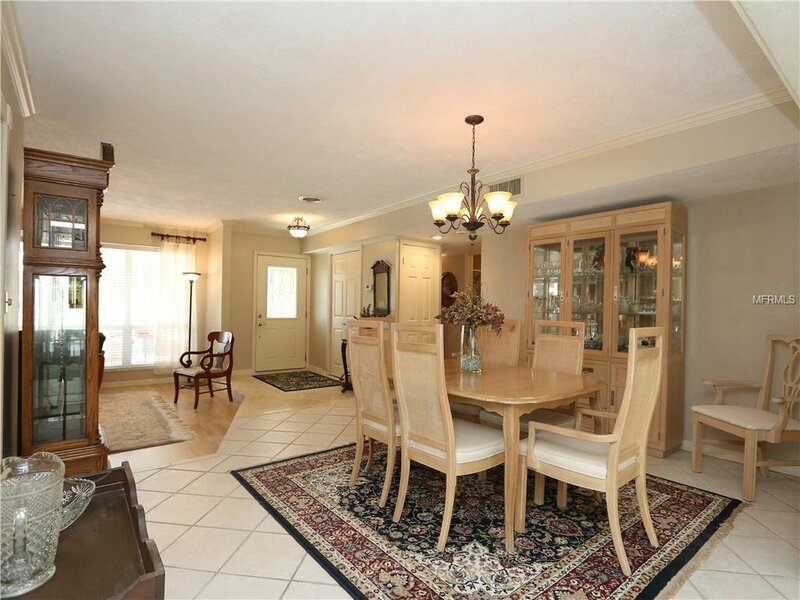 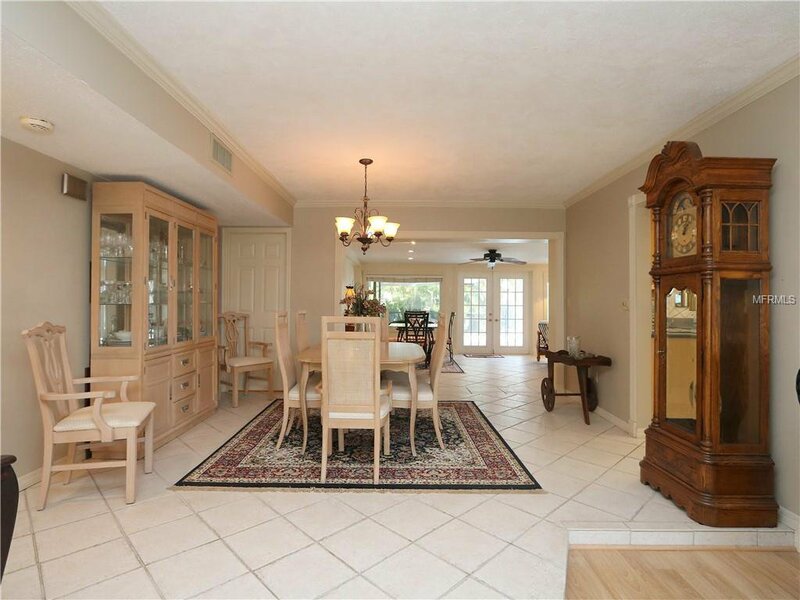 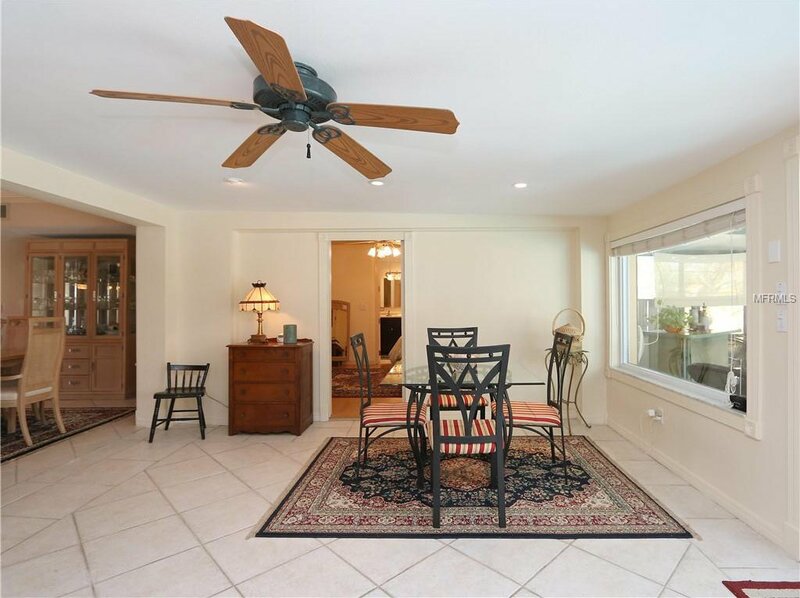 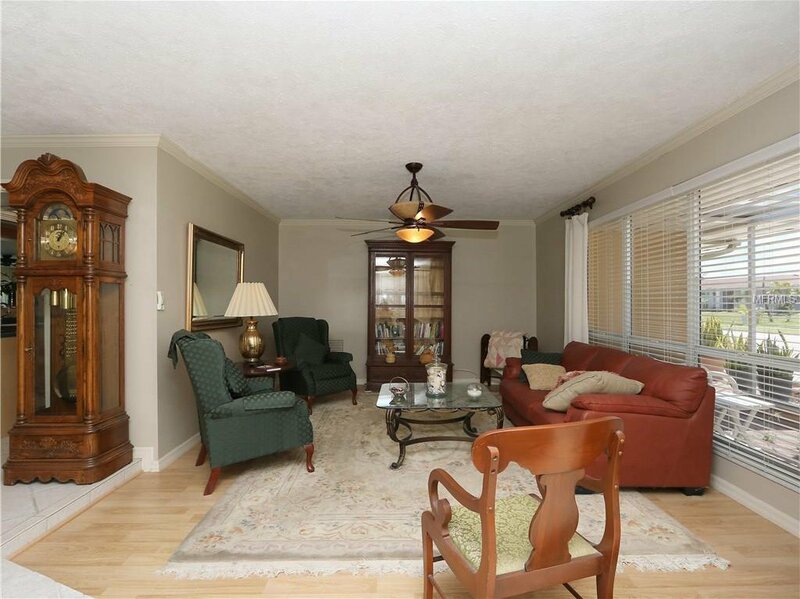 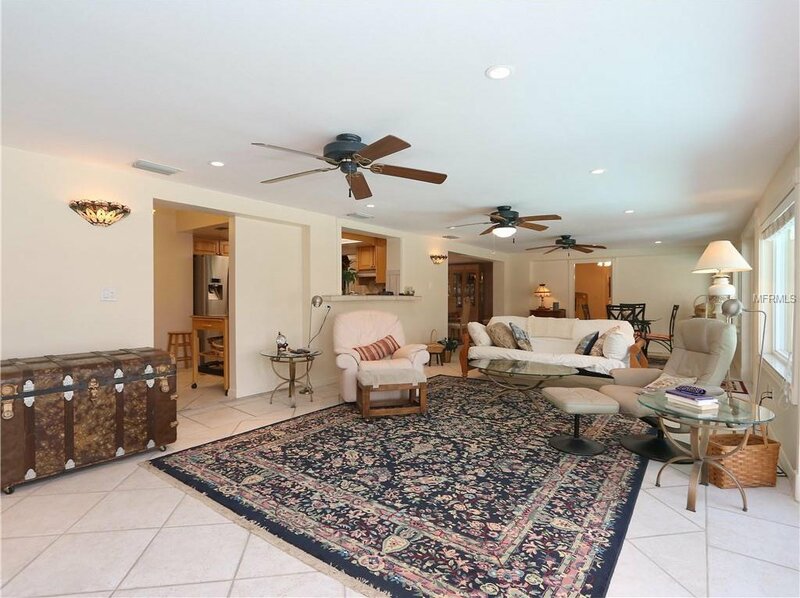 Inside, the home features a formal living room & dining room, updated kitchen plus a spacious Florida room. 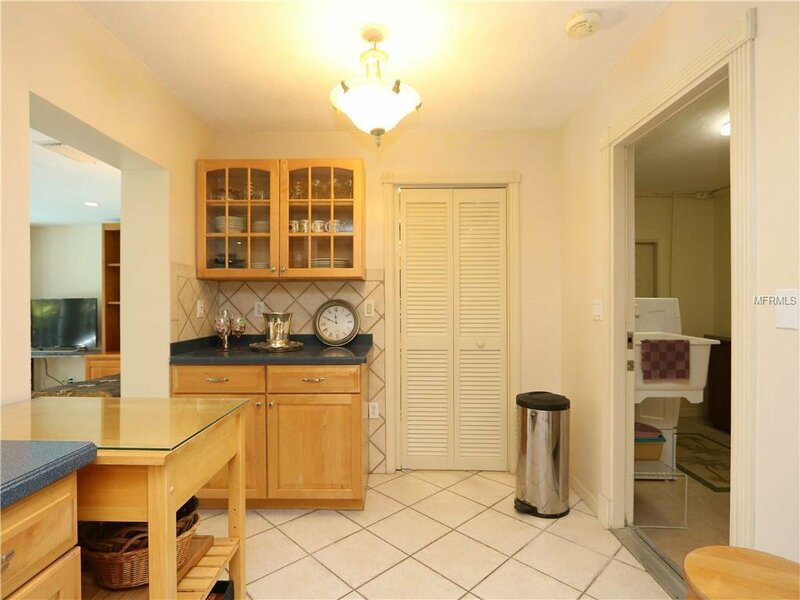 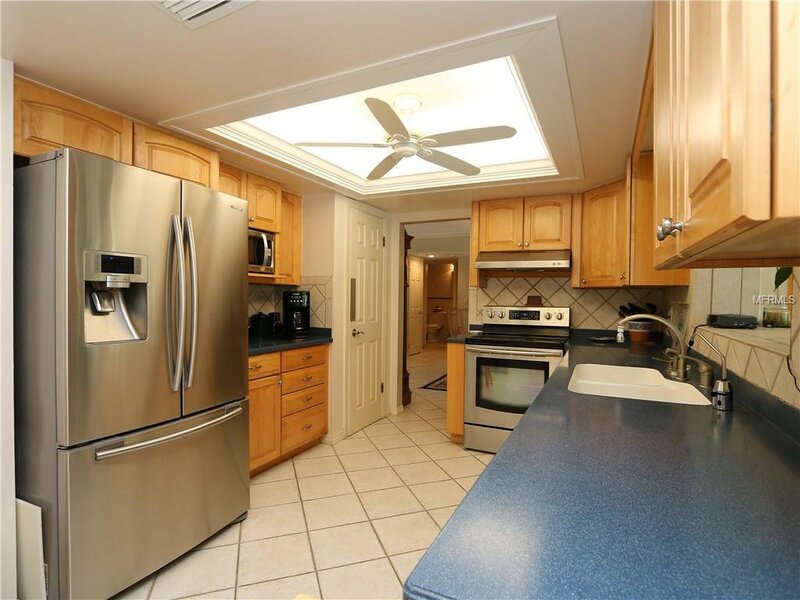 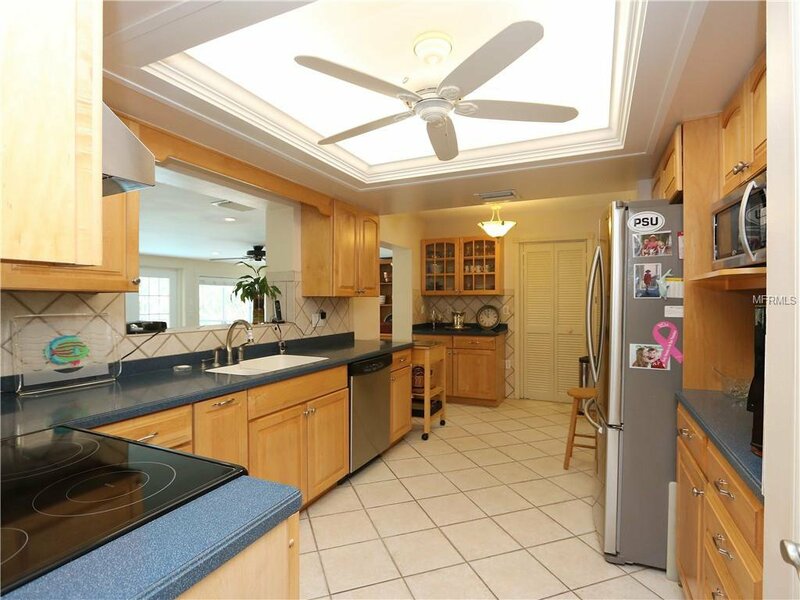 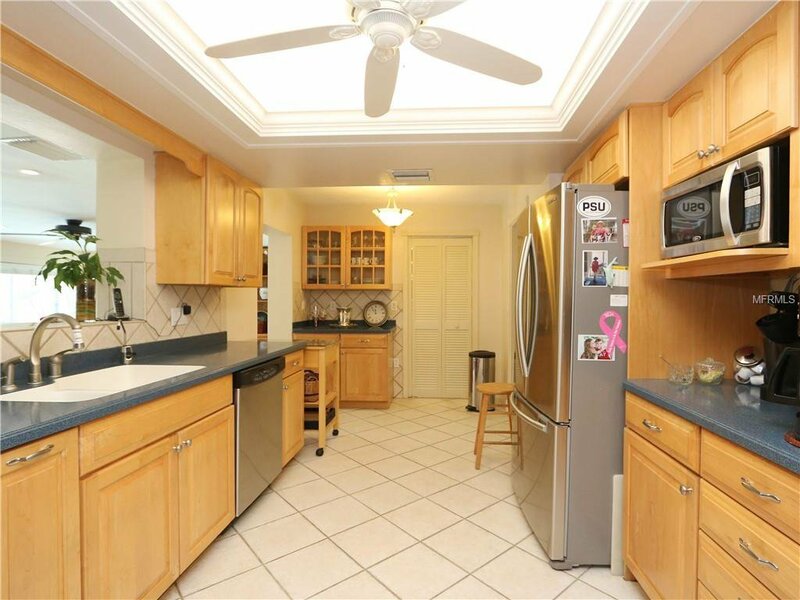 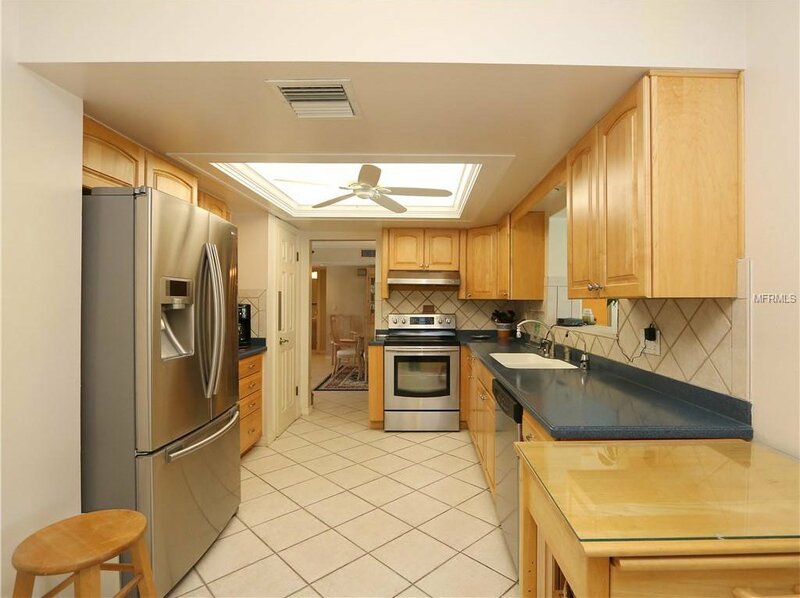 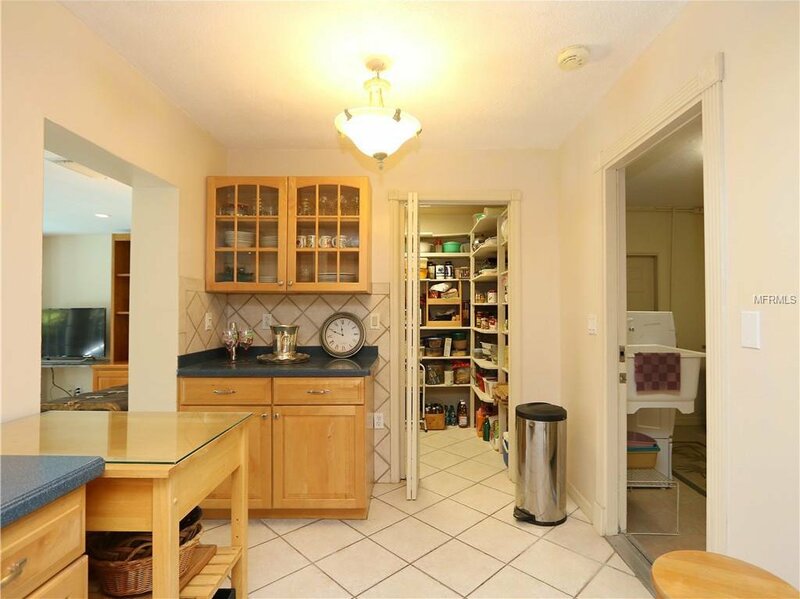 The kitchen has solid surface counters, stainless steel appliances, wood cabinetry & a walk-in pantry. 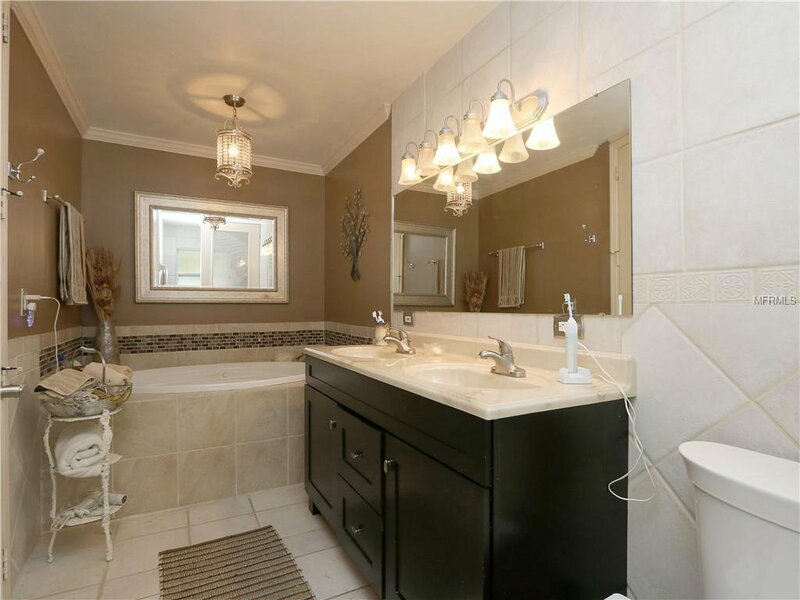 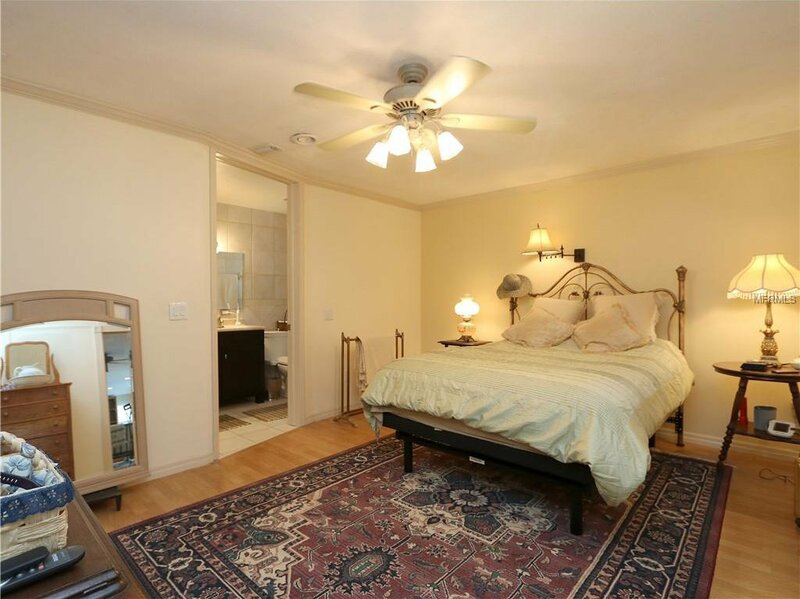 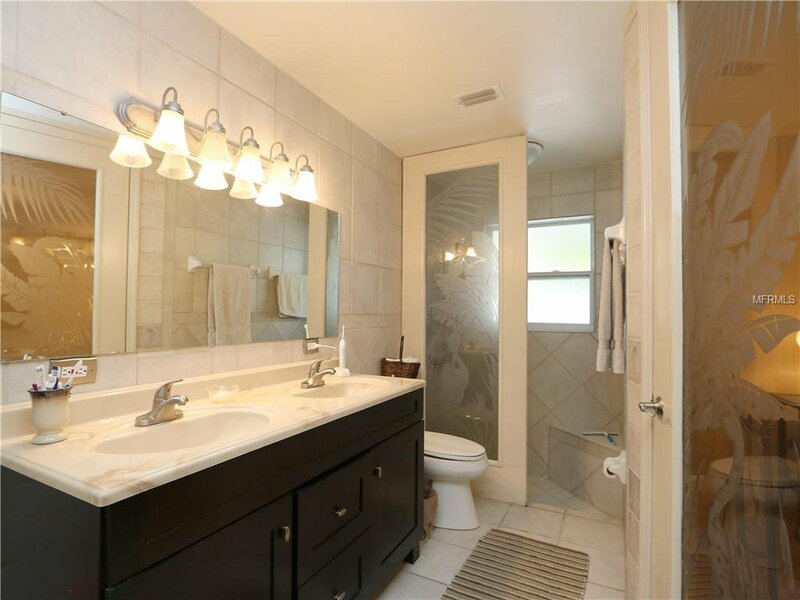 The master bedroom boasts an updated bath w/separate shower & jetted tub. 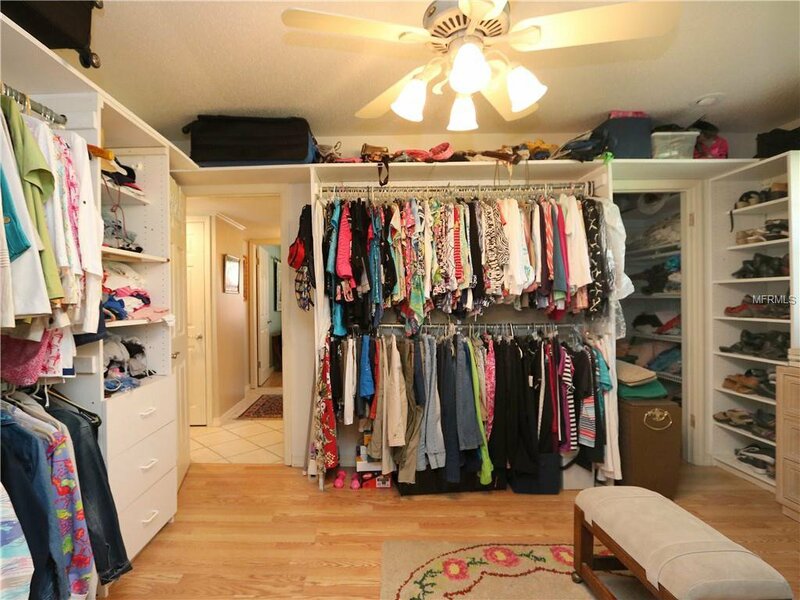 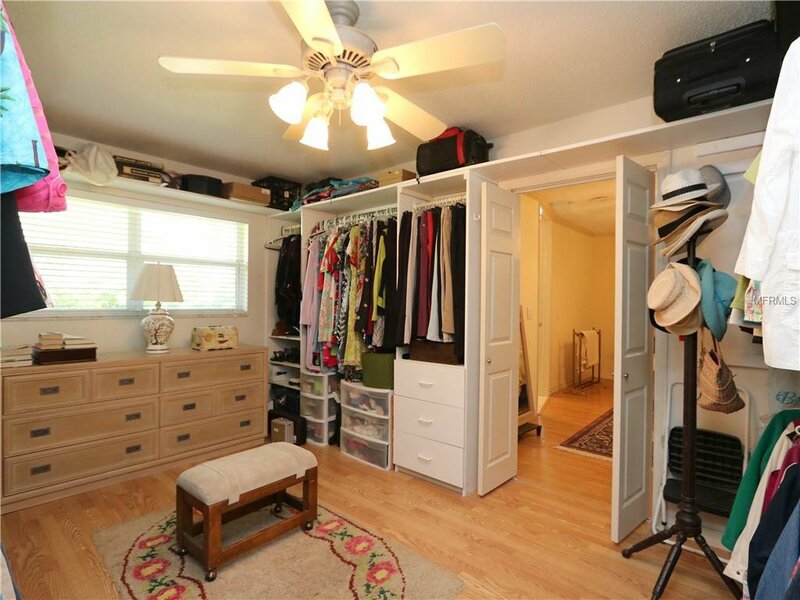 The 4th bedroom adjacent to the master was converted into an oversized walk-in closet/dressing. 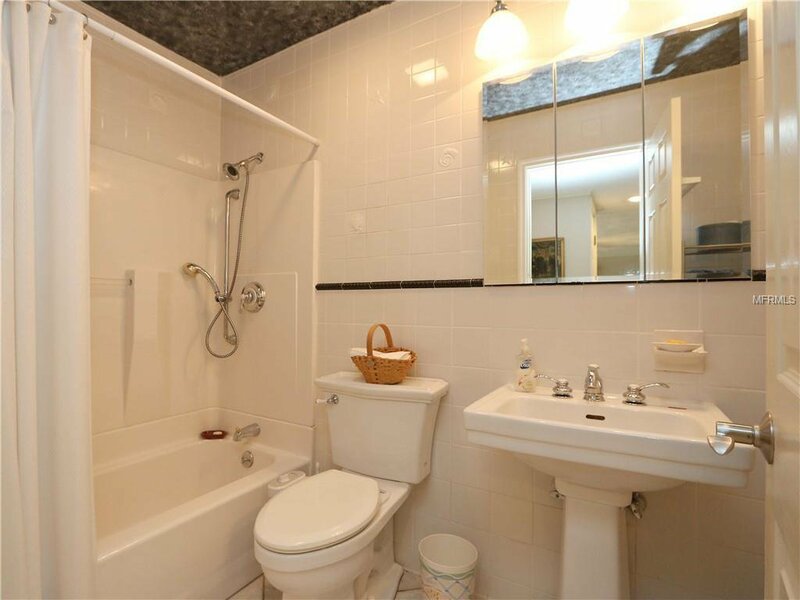 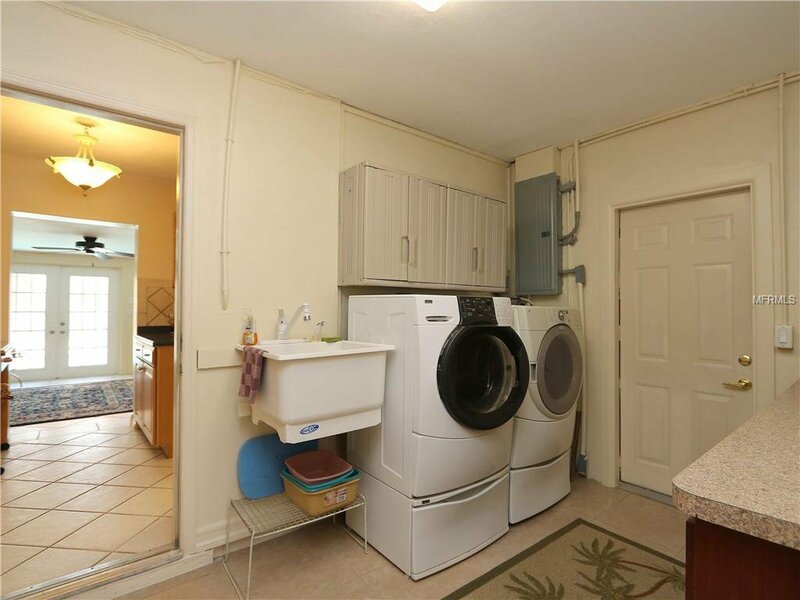 Other features include crown molding, laminate floors in two bedrooms, RainSoft water softener & Culligan RO system. 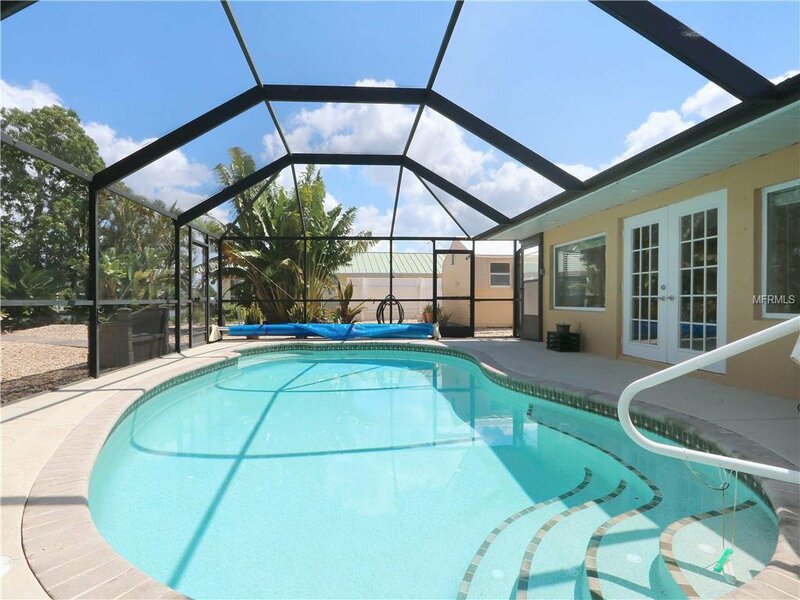 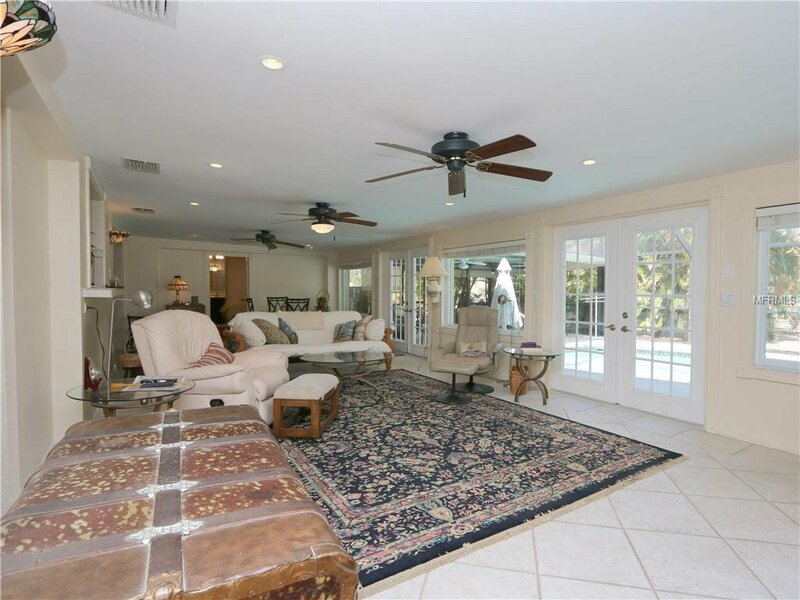 French doors from the Florida room extend out to the lanai & pool deck. 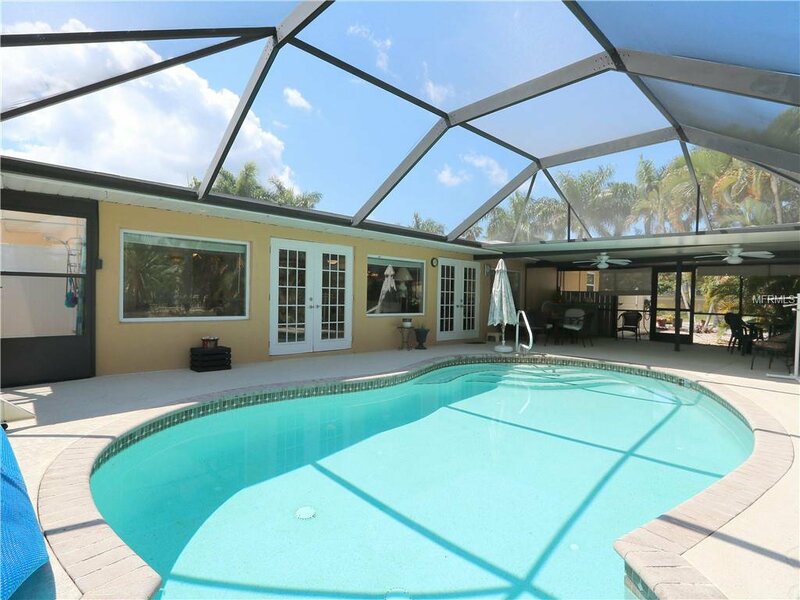 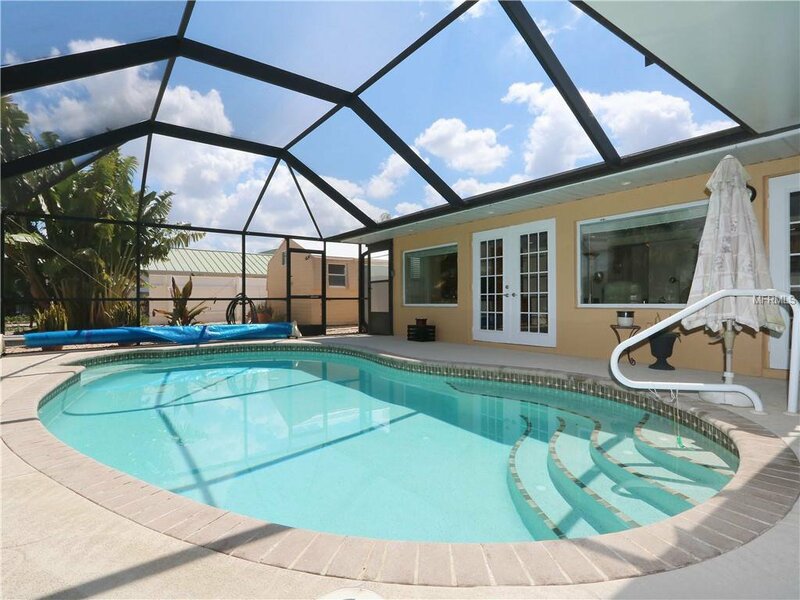 Outside, the lanai has an in-ground, heated pool w/underwater light & jetted area at end of pool. 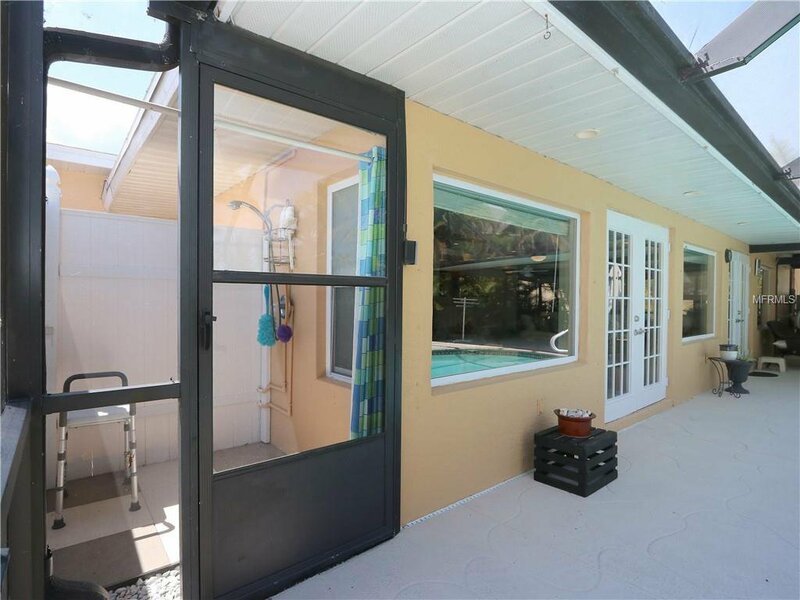 An outdoor shower is also located on the lanai. 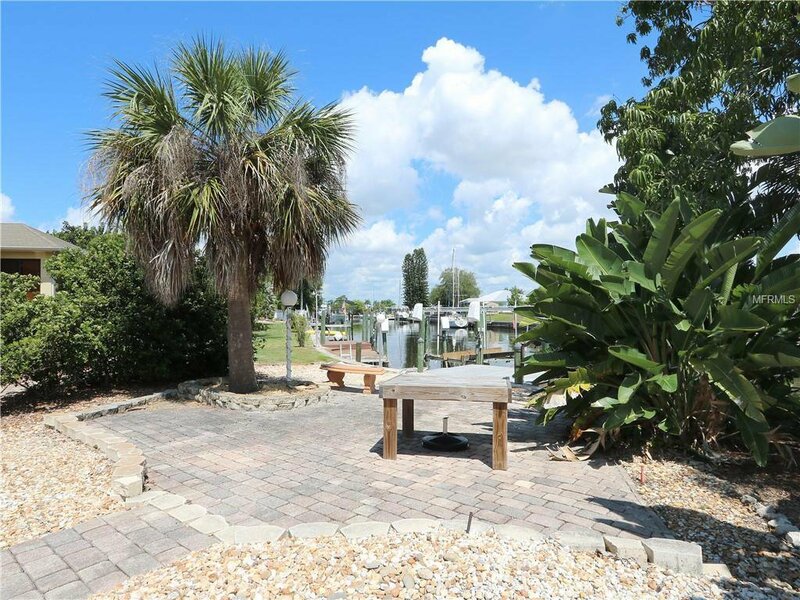 Step out into backyard & enjoy the zeroscape landscaping w/tropical plants & trees including an herb garden. 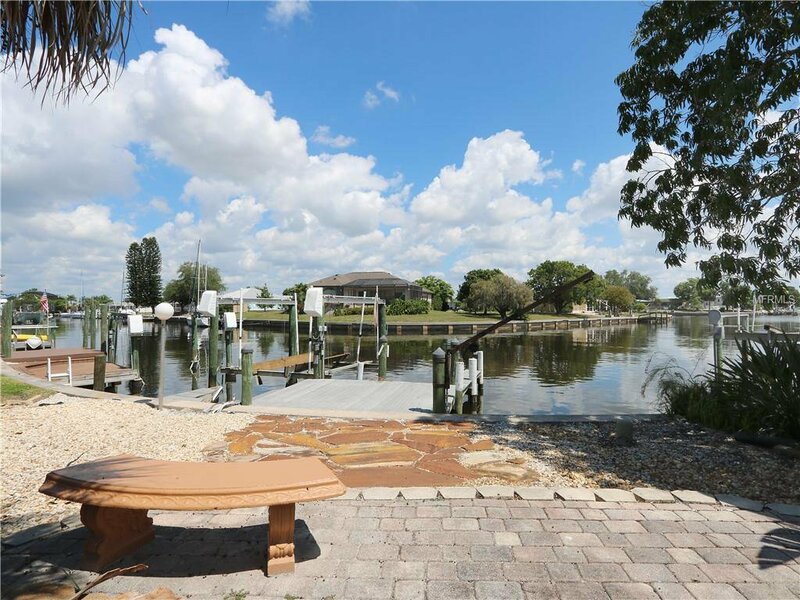 A brick paver walkway & terrace leads to the TREX dock w/10,000 lb boat lift plus water & electric hook-ups dockside. 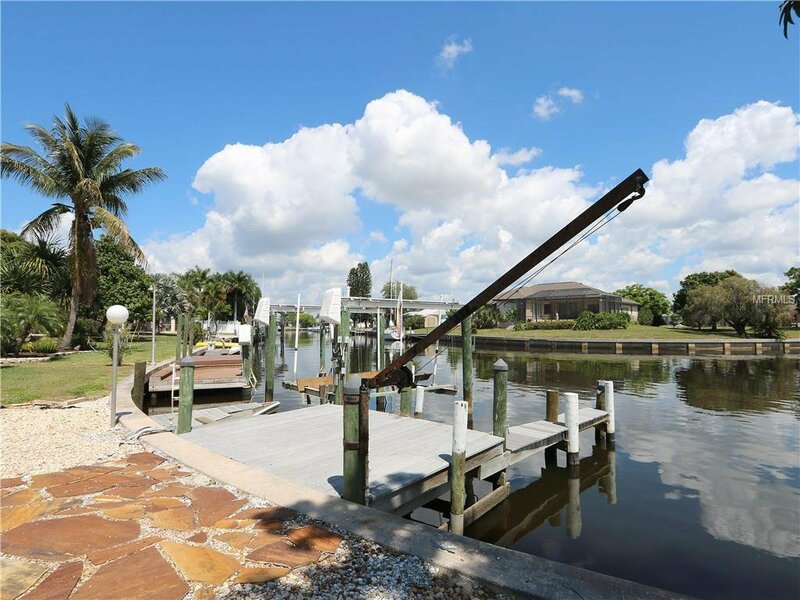 Thanks to unique angle of lift & dock, homeowner was able to simultaneously dock 3 boats in her backyard. 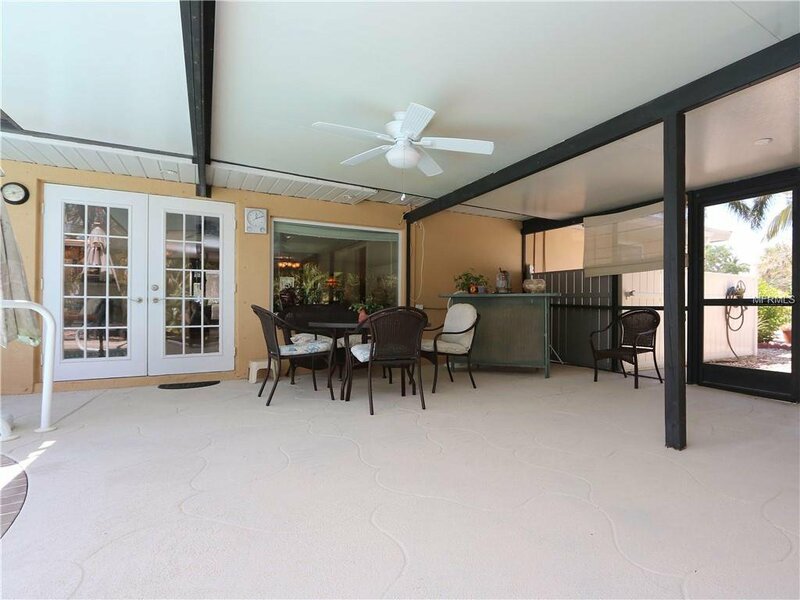 Other outdoor features include a shed, screened front porch, oversized 2-car garage w/cement slab perfect for RV or boat trailer parking. 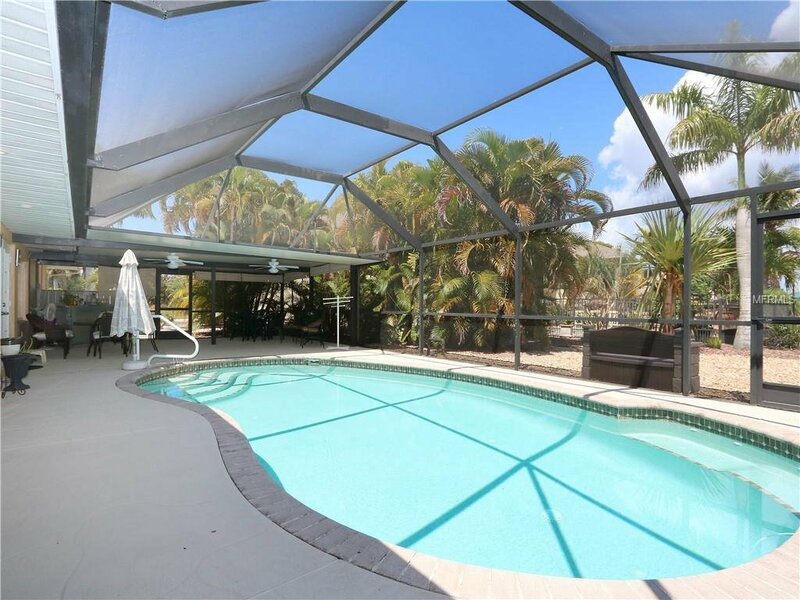 Find your place in paradise! 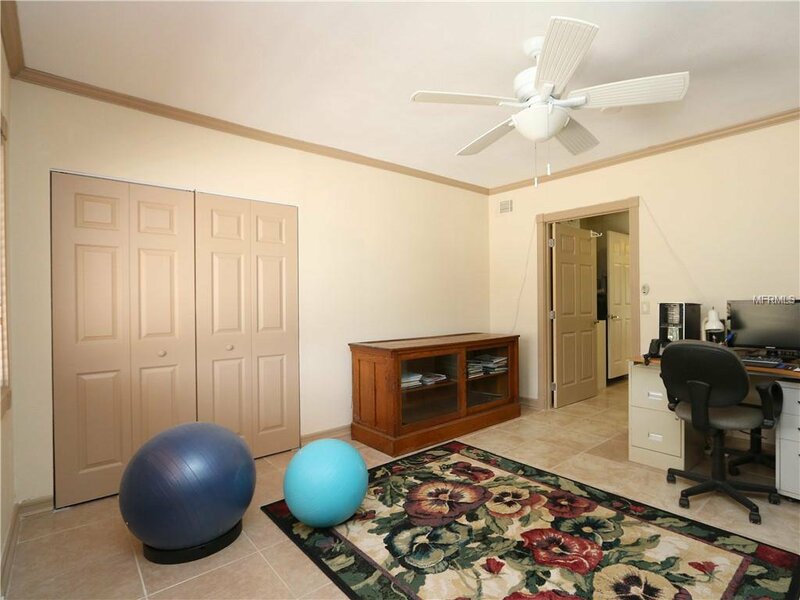 Close to shopping, restaurants, US41 & area hospitals/medical centers.